Brand new Cafe and Coffee shop in Liverpool, serving snacks, cakes, sandwiches and of course – Freshly brewed coffee. Costa Coffee Queen Square is now open! Delicious coffee and Lovely surroundings what more could you ask for? When you walk into a Costa store you’ll notice it’s different to other coffee shops. First of all, there’s the warm and welcoming atmosphere. Then the great range of authentic coffee drinks. Next the Ferrari of coffee machines. And finally, the most passionate and well trained baristas around. It’s this unique combination that makes us stand out from the others, and we’re incredibly proud of it. 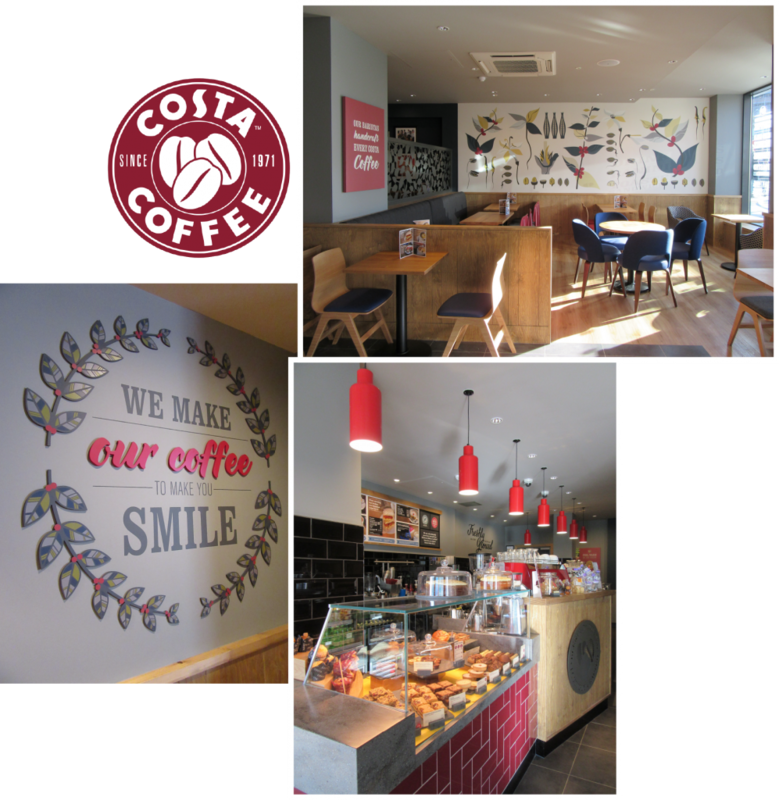 As well as delicious, freshly brewed coffee, Costa Coffee Liverpool also serves delicious snacks, sandwiches and cakes – perfect for lunch in Liverpool, a quick snack or just a break from the hustle and bustle of the city. Looking for delicious, freshly brewed coffee in Liverpool city centre? Well look no further, Costa Coffee Queen Square is now open – we’ll see you soon!